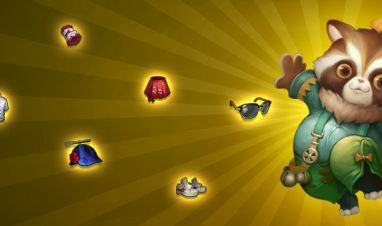 We always like to have something in stock on myLoot that offers the maximum return on the usual myCoin rates. 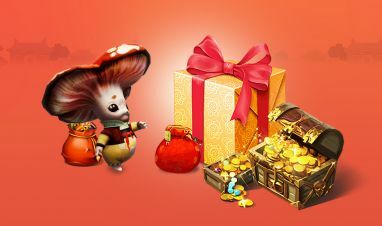 From today, we’ve tripled (x3) the myCoin conversion rate on Red Tickets, which means, sadly, that we have to bring the Precious Mountboxes back to its usual rate. How long the stock of the Red Tickets will allow you to maximize your myCoins for is unknown. You might want to check out https://loot.my.com/shop/17/ before it’s too late! Get dressed for the weekend with our royal web sale!